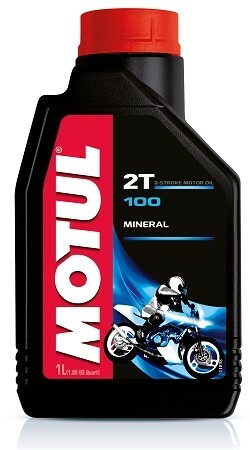 Details:Mineral 2Stroke oil for pre-mix or injector 2Stroke motorcycles. 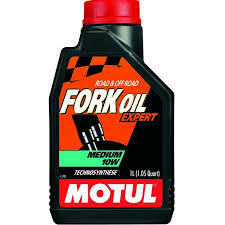 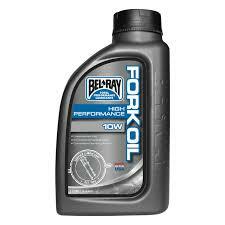 Details:A quality 10W fork oil. 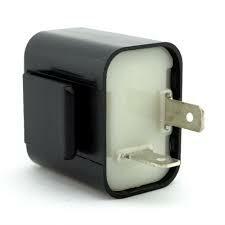 Details:Comes in a 10W, 23W, LED and bike specific units.